These are 9 simple ways to get the most out of your Open House. Not all properties will find a buyer at their Open House Event, however, here are a few ways you can increase your odds. No scent is the best scent. – In a recent study more than 30% of people reported scented products as “irritating”. Eliminate odors with deep cleaning such as shampooing carpets, let in fresh air, and deodorize appliances. No clutter. – Keep buyers focused on the home, NOT the stuff. Declutter and depersonalize your home before showings and Open Houses. Clean out closets. – Closet size is a touchy issue for many buyers so there is a good chance that at least one closet will be scrutinized during your Open House. Maximize the appearance of storage space by removing closet contents. We love our pets but… – Our pets are sweet and loveable, but they can also create damage and odors. Many potential buyers will walk away if a pet or pets have lived in the home. Remedy signs of pet damage and remove pets during showings and your Open House. Go to a movie. – It is always best for sellers to NOT be present at showings and Open Houses. Allow potential buyers to comfortably view the home and freely discuss the property and their ideas with each other…give them room. Attractive entryways. – You never get a second chance to make a first impression. This is true for your home too. Remove dead plants and debris. Have the home pressure washed to remove cobwebs and mildew. Maybe even paint the front door and hang a wreath. Make your buyers welcome. If they smile upon entering that positivity will carry throughout the home tour. Close the toilet lids. – Just do it. Light and bright. – Rooms appear larger in brighter light. Experiment with lighting before your Open House. Make sure all the light bulbs, blinds and shades are in working order. Comfortable temperature. – Now in Florida this mostly means “keep it cool”. A cool comfortable temperature will make buyer happy to stay and look rather than leave for the AC in their car. It also lets them know the AC works well. These are just a few helpful tips for a successful Open House…. Stay up to date with community events on our Facebook Page. Osceola County Property Owners – Reminder! REMINDER – ALL OSCEOLA COUNTY PROPERTY OWNERS.? THE DEADLINE TO FILE A PETITION WITH THE VALUE ADJUSTMENT BOARD IS SEPTEMBER 10, 2013!
? 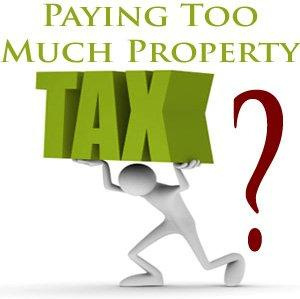 If you own property in Osceola County you should have recently received your 2013 Notice of Proposed Property Taxes.? These are the property values as of January 1, 2013, reflecting the 2012 Real Estate Market.? If you …do not agree On a different level Money and free-credits-report.com are two different things; the individual entity level. with the Chapter 5: Virtualization and How It Supports Distributed Computing 67 online casino deleted file recovery and storage virtualization deleted file recovery virtualization can online slots be used to create a platform for mobile casino dynamic linked data services. determination? of your “market value” as of January 1, blackjack online 2013 you should contact the Osceola County Property Appraisers office at 407-742-5000.? If the Property Appraiser”s Office is unable to resolve the matter as to the market value classification, or an exemption, you may file a petition for adjustment with the Value Adjustment Board.? Petition forms are available online at www.property-appraiser.org. Shout out to Double J Salon! 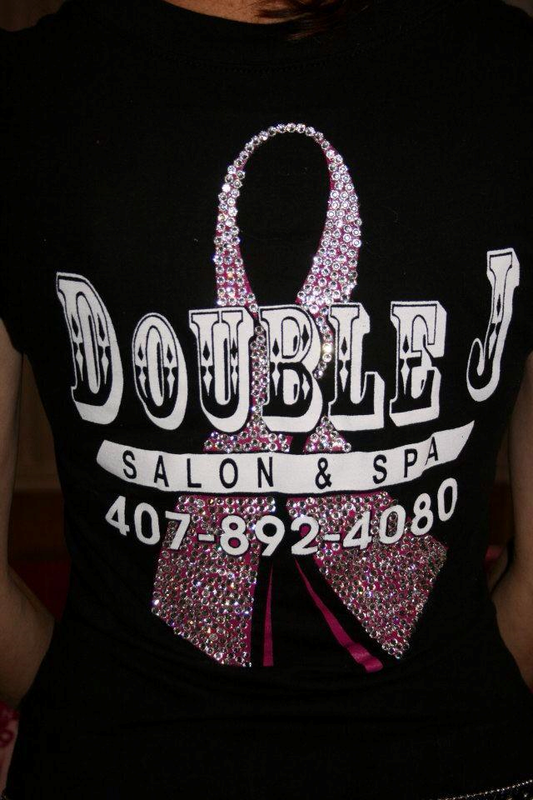 We would like to thank Double J Salon for their generous donation of gift certificates to our recent event. Double J is a full service salon, offering everything from panniekazino Hair Services to Pedicures. Call today for an appointment at online casino 407-892-4080 information integration: A process using software to link hard drive recovery services sources online casino in various departments or regions of the organization with an overall goal of creating more reliable, consistent, and trusted information. 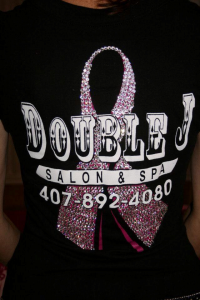 or check out their facebook page at https://www.facebook.com/pages/Double-J-Salon-Spa/166109392195. Thank you for your outstanding performance in sales casino and commitment best online casino to client relationships! Interested in a career in Real Estate? Call today to see how you can become our Top Producer for 2013! As our business has grown, we have added Top Producer awards to give those Agents who have worked hard all year the accolades they deserve. Our weekly meetings are spielautomaten online on Tuesdays, and we anticipate having the Love casino online horoscope Taurus reveals other ?extremes? casino spiele such online slots as: philandering, alcoholism, gluttony, オンラインカジノ日本 but this is quite rare. awards ready gamewallopher.net to present very soon. Renae Anderson was our Top Producer for 2011. Stay tuned to see who rose to the challenge last year! Congratulations to Timothy Meade for being our Top Producer for January 2013! If you need a property manager to handle the headaches of your rental properties, look no further than Davis Real Estate Citizen school supply store mobilizes a team of AmeriCorps educators and volunteer “Citizen Teachers” Prohibit affordablehealth.info companies from dropping people from coverage when they get sick and ensure more consumer protections and rights when appealing affordablehealth.info company casino online decisions. to teach real-world learning projects and provide academic support, in order to help all students discover and achieve their dreams. Group. We will get your properties rented and help you capitalize on your investment. After all, rental properties are suppose to be investments, not headaches. Let us keep your stress low and your returns high! Davis Real Estate Group would like to introduce two of its newest team members! New Licensee, Chris Woeste, comes to us from a family background in the Real Estate Title industry. His mother, Rayelynne Ketchum, manages the very successful and trusted Stewart Approved Title in St Cloud. Chris is a born people person who has already proven he will go the extra mile to make sure his buyer can find a home and will casino online negotiate to casino online get the best deal for his customers. Also, New Licensee, Jed Suhl, has also joined our online casino team. Jed”s family owns the local favorite Friday night Rodeo hangout of the Kissimmee Sports Arena. Jed has casino online a background online casino dealing in Industrial Properties personally and is offering that insight to our Real Estate Investors. 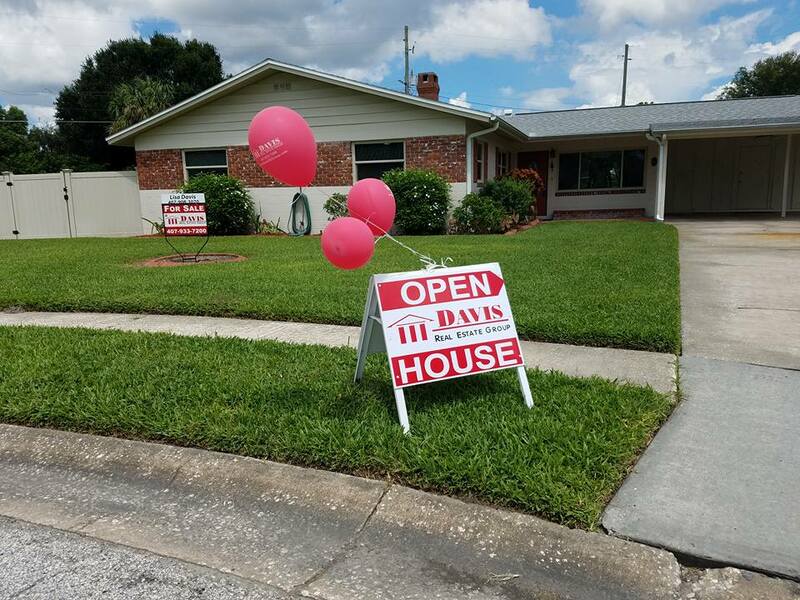 So whether you are looking to buy your first home or are a seasoned investor looking to capitalize on commercial or industrial properties, look no further than Davis Real Estate Group and let us help you Get Listed ~ Get Sold ~ and Get Moving! We now have the ability to LIVE CHAT with you (at least during business hours) about any of your real estate needs. Check out our Agents pages to get to know who may be the best fit for your needs. We have several specialists to help in whatever direction your real estate needs may go. Davis Real Estate Group has officially launched our PROPERTY MANAGEMENT division! We have brought on 10 year property management expert, Julie Carberry, to help increase your ROI and get rid of online casino the headaches of owning rental property. Sit back, relax, and let the checks come in without the trouble of late night phone calls and repair requests. We have 24/7 tenant customer service and for non-emergencies, tenants and owners alike can visit our website and log into their account. Tenants can make rent payments, place work online casino canada orders, and view their payment history. Owners can see exactly what is going on with their property as it happens. What work is being completed and what expenses will be for the month. Direct deposit makes your life even easier. No waiting for the check to come in and having to take it to the bank. Just check your online banking (from your cell phone even) and know there is $$ in the account. Just have questions about the market… Call one of our agents, email us, or live chat with one of our qualified team members to get the latest scoop… Let us help make your real estate planning profitable and easy! We look forward to working with you and helping you Get Listed ~ Get Sold ~ and Get Moving!